Most famously, the village of Balderson is the home of Balderson Cheese! You can still purchase some of this award-winning legacy, just one more excuse to spend a lazy afternoon amid this lovely rural community. 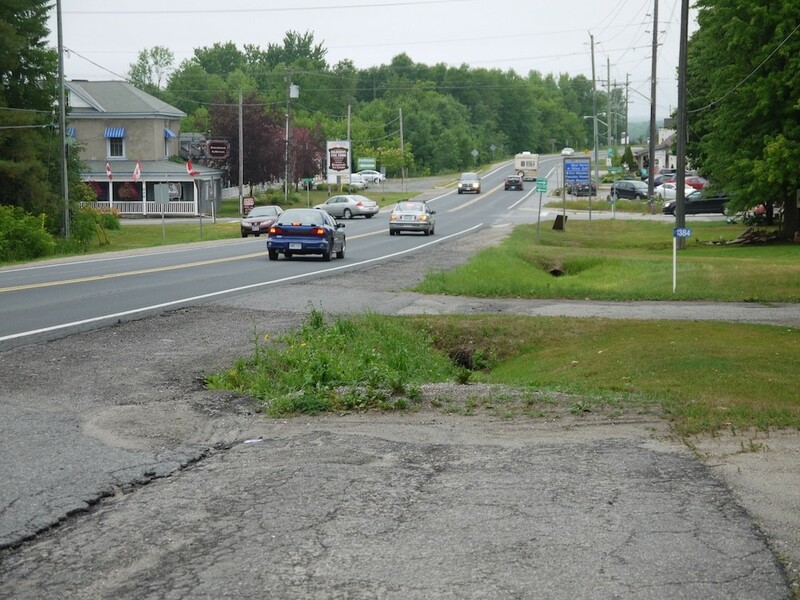 Originally called “Balderson Corners,” this village was named after Sergeant John Balderson, who served with the 76th regiment under the Duke of Wellington. Born in Lincoln, England, in 1783, Sargeant Balderson set sail for the New World when the regiment was disbanded, and was the first settler on this one-hundred acre property in 1816. 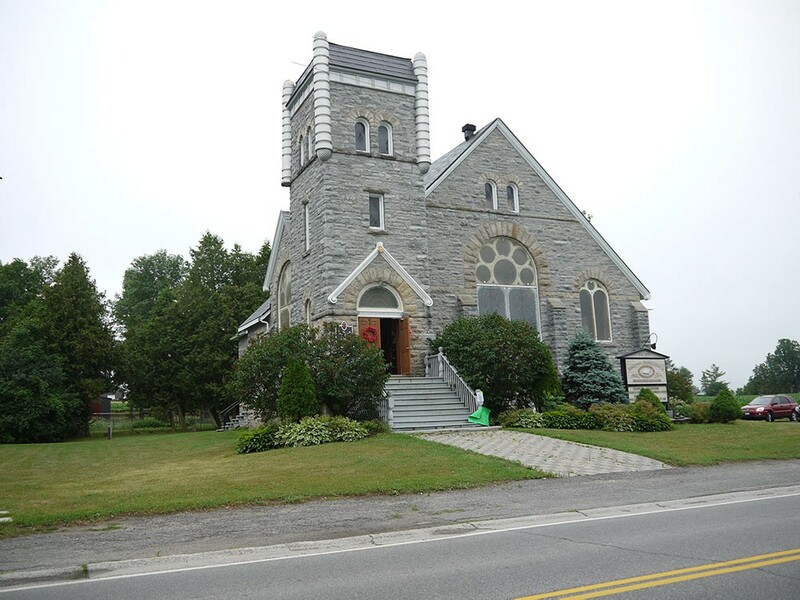 He and the several settlers who followed were an industrious bunch, building two churches, a school, an Orange Hall, a Post Office, two hotels among other necessary buildings such as saw mills and blacksmith shops and established roads to Lanark and Fallbrook. 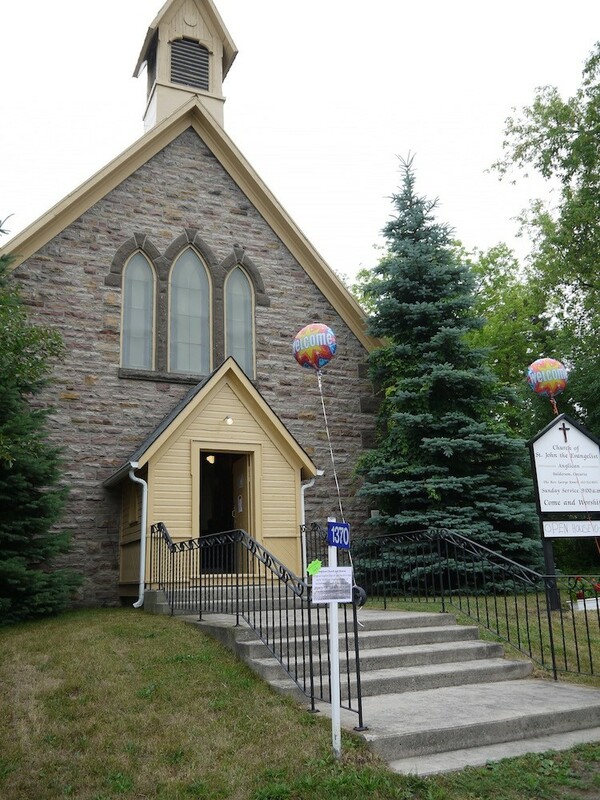 The Anglican and Presbyterian churches were built in the early 1830s which were replaced in 1885 and 1905 by the splendid stone churches that remain in the village today. The first school was a log building which served until 1865 when the school district bought the Orange Hall across the road. That building served as the village school until 1968. The Post Office opened in 1858 in Agnus McDonald’s Hotel, one of two hotels in the village. Upkeep of the roads around the village were funded by two tollgates; one on the route north to Lanark and west of the village toward Fallbrook. 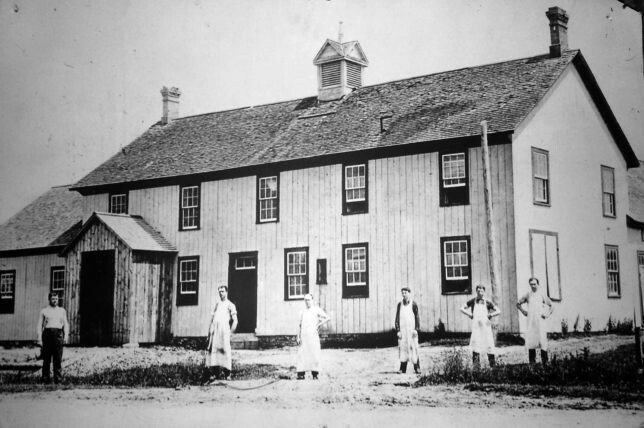 In 1881, the Balderson Cheese and Butter Company was formed and a factory was built. Balderson was one of twelve factories that contributed curds used to produce the 22,000 lb. Mammoth Cheese which was sent to the 1893 World’s Fair in Chicago. 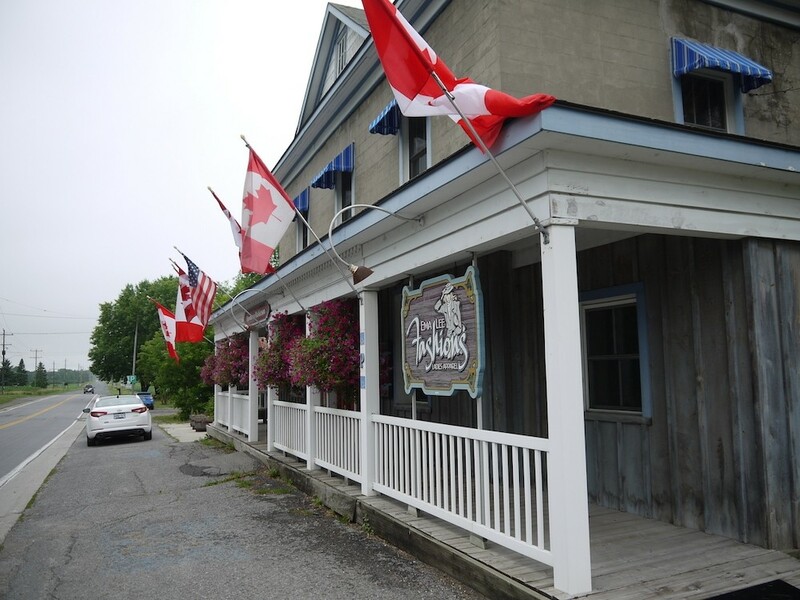 Since the busy days of cheese making, Balderson has grown into a tourist destination with quaint shops and friendly residents welcoming people from around the world. A popular stop for cyclist, make sure you add Balderson to your plans. Treat yourself to an ice cream or sample some of their famous Balderson Cheese you won’t be disappointed.